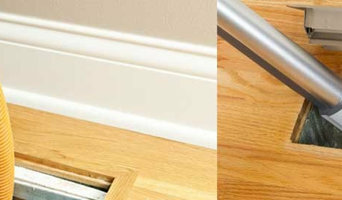 While regular vacuuming may remove the dust and dirt from carpet surfaces it's not enough to eliminate the deeper lying allergens and dust mites or the tough carpet stains caused by foot traffic and spills. 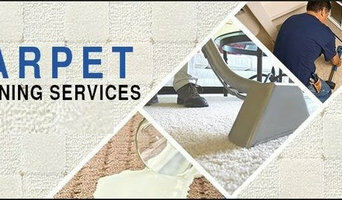 Regular Sk Carpet Cleaning Werribee is necessary, at Carpet Cleaning Melbourne we provide top best services including Carpet Steam Cleaning Werribee and carpet dry cleaning Werribee. So book your booking today and call us 1300284115. 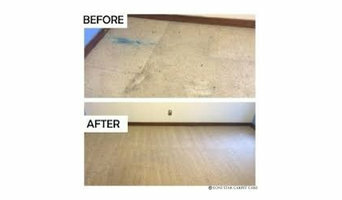 Residential cleaners in Endeavour Hills, Victoria can provide routine cleaning, deep cleaning and end of lease cleaning. A routine service typically includes general tidying up, wiping down surfaces, dusting, sweeping, mopping, vacuuming, window cleaning and toilet cleaning. Microwave and oven cleaning, laundry and the cleaning of outdoor areas are usually additional extras. You may not have the time in between packing up and moving house, but a housekeeping professional can also provide end of lease cleaning, which typically includes everything from carpet cleaning to oven cleaning. Find companies in Endeavour Hills, Victoria that provide skip bin hire, cleaning or rubbish removal services on Houzz. Scroll through this page to find a domestic cleaner, rubbish removalist or furniture removalist in your area. Just enter your suburb at the top of this page to narrow your search. Get contact information or message professionals directly so you can ask about rates, and read customer reviews.